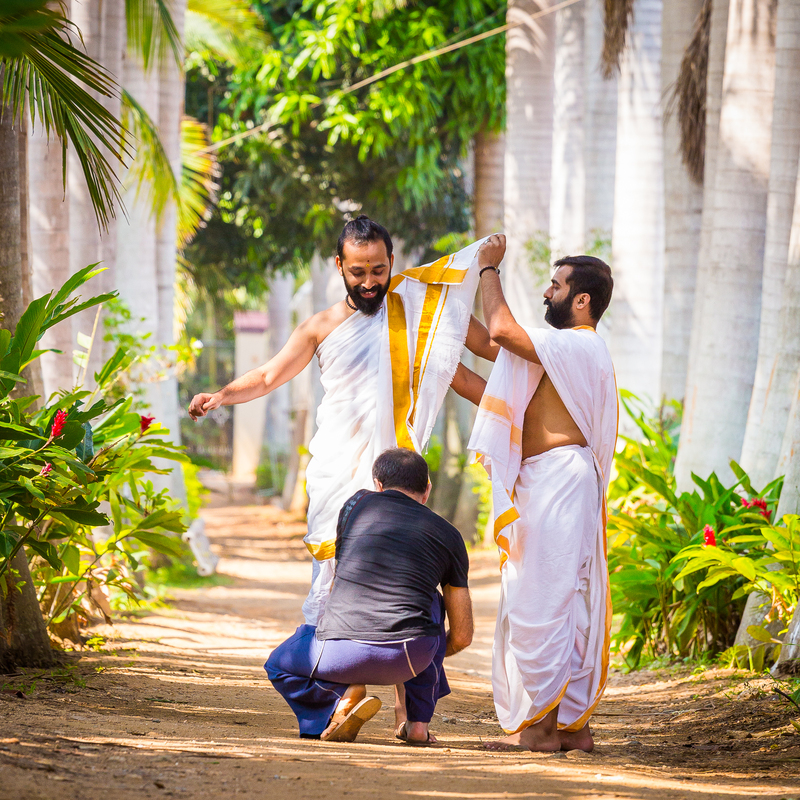 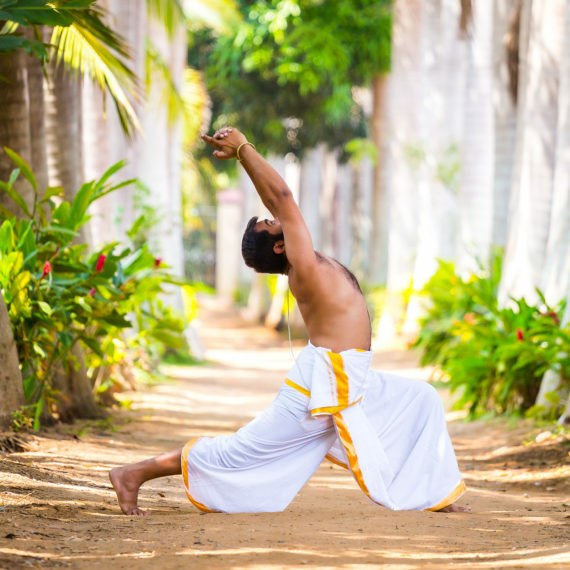 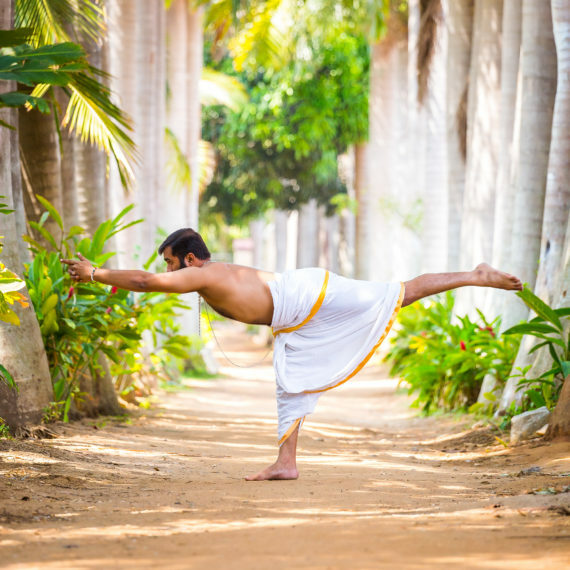 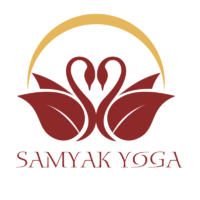 Samyak Yoga is one of the best rated Yoga Teacher Training in Mysore, India. 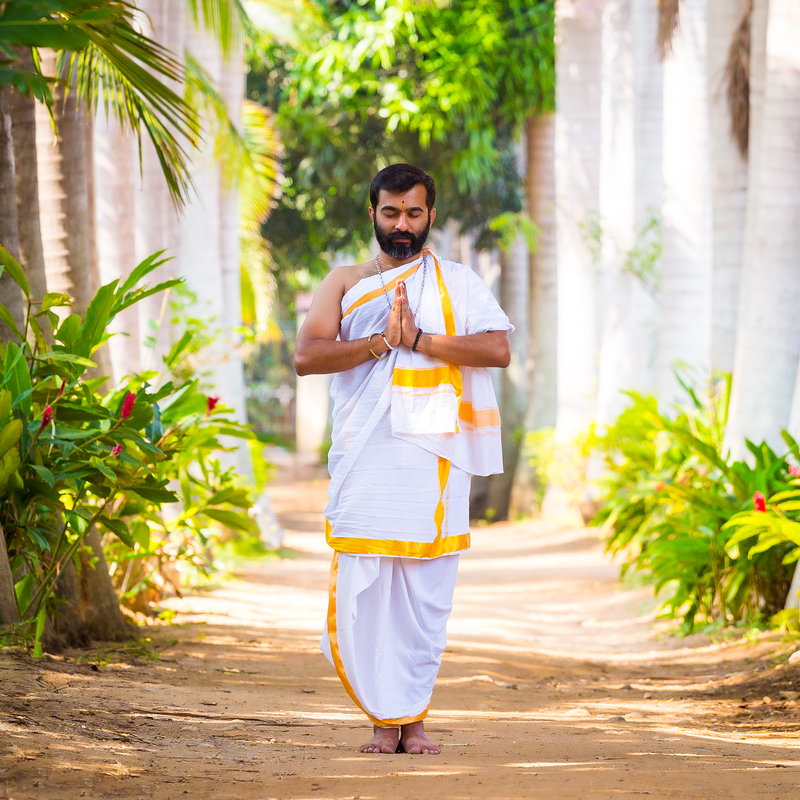 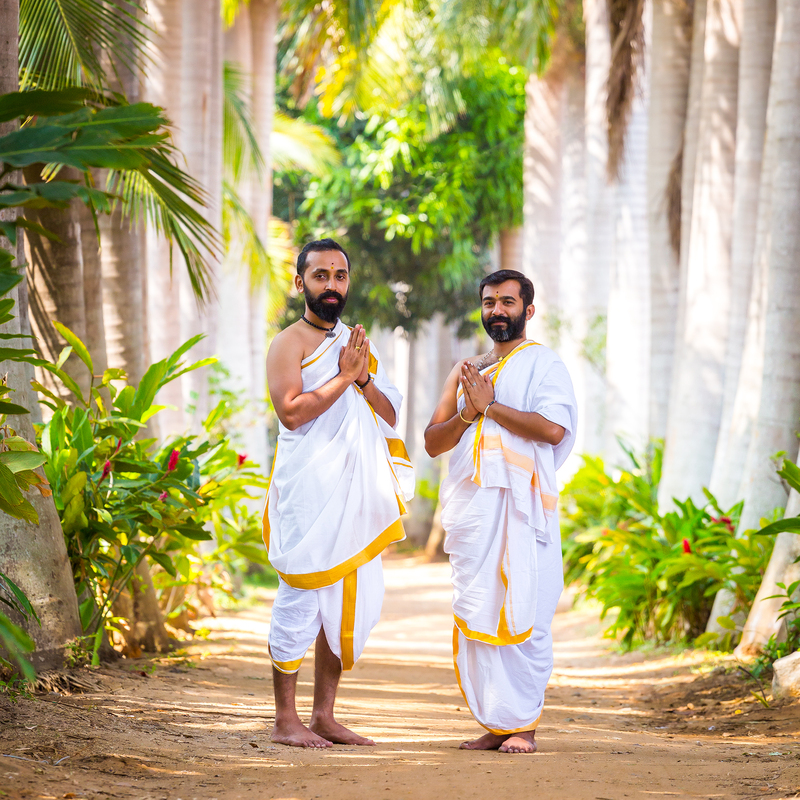 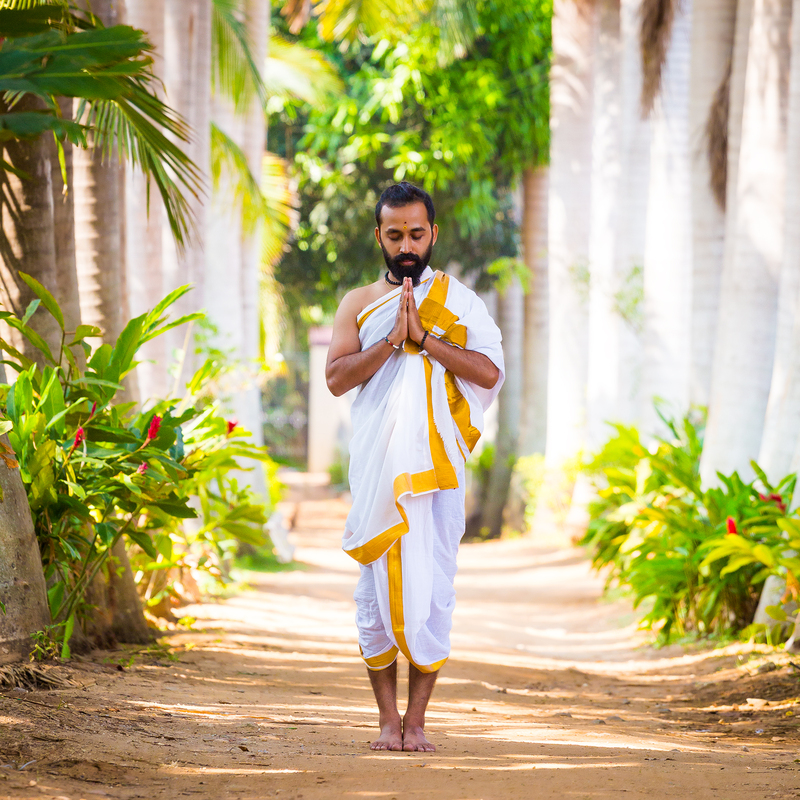 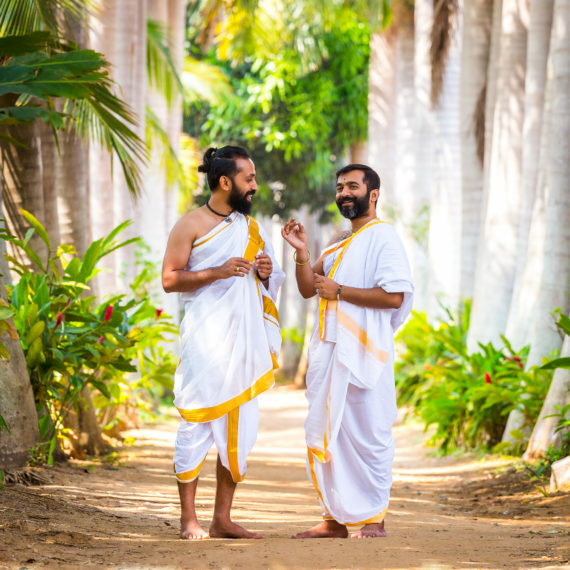 In March 2018, Raphael Pincas completed a 200H Ashtanga Teacher Training and photographed his teachers Yogacharya Rakesh and Yogacharya Aravind. 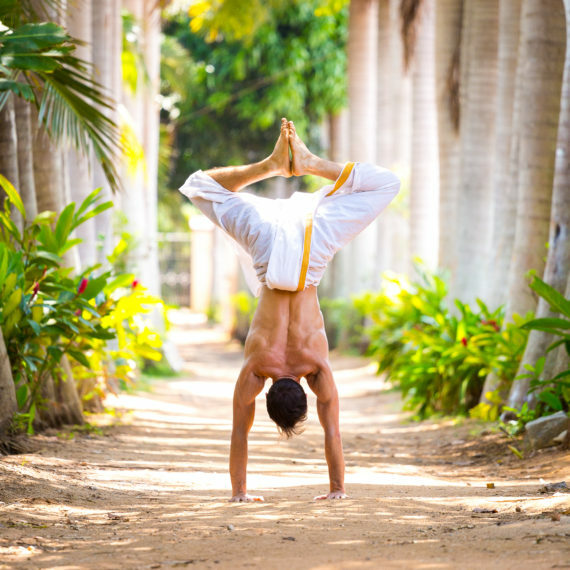 Raphael Pincas is an international photographer, artist, traveler, storyteller, influencer, photo journalist and certified yoga teacher. 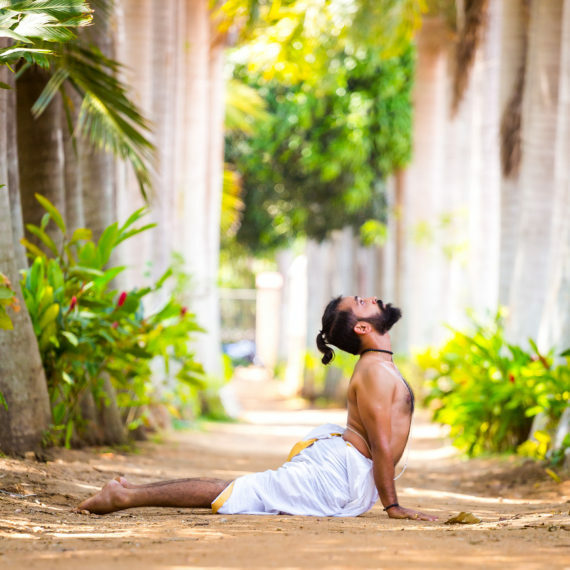 He completed a 200H Ashtanga Teacher Training at Samyak Yoga School in March 2018. He is based in Paris.